If you are looking for a bright little safety light, this one is perfect. I got the Bright Outdoors LED Safety Lights (2 Pack) as a safety precaution. These little lights are under two inches long and weigh just a half an ounce, but they are very bright. These are perfect for attaching to my dog's collar when she goes for a walk at night, or on myself or one of my grandkids when doing outdoor activities. It comes with two lights, two rubber straps and two Velcro straps so it can be attached in a variety of ways including on your bike, wrist, finger, belt, and more. 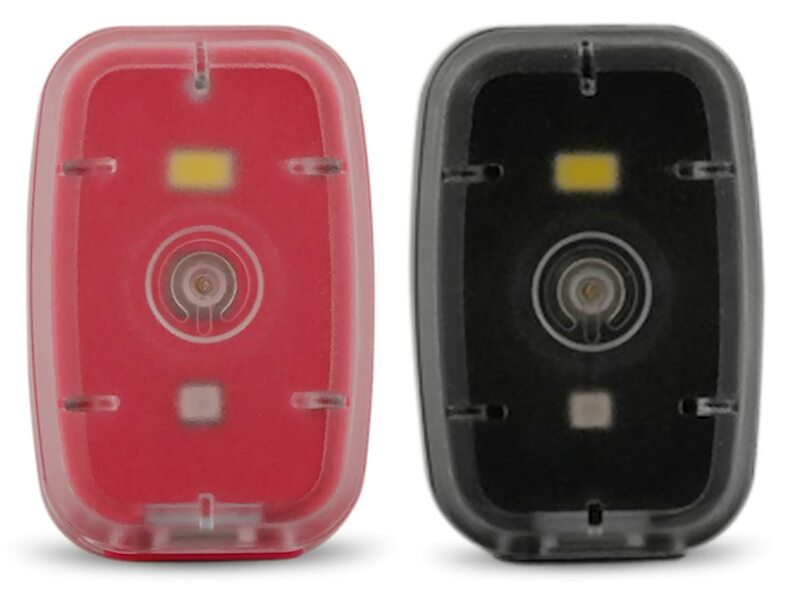 They are easy to use and can adjust to red or white lights which are both easily visible. I love that these are USB rechargeable, so there is no need to buy batteries and you can have them charged up and ready any time you need them. As a special offer for my readers, Bright Outdoors is offering a 50% off coupon that is valid until 02/29/2016 - 2ZF57LHN You can redeem your 50% off coupon here. You can buy these on Amazon and get the great discount above or if you prefer, you can also purchase them directly from the manufacture's website.